Every spring the annual Pigeon Forge parade, formerly the Dolly Parade, fills the parkway with marching bands, floats, baton twirlers and more to mark the beginning of the season. For over three decades, Dolly Parton has come to the Smoky Mountains and led the parade as the grand marshal. Beginning in 2018, the parade was renamed the Music In The Mountains Spring Parade and led by new grand marshal Cal Ripken Jr. This an event that you won't want to miss! When is the Pigeon Forge Parade? The Pigeon Forge Parade, formerly the Dolly Parade, happens every May on the Pigeon Forge parkway and usually starts around 6 pm. We do suggest you plan to arrive early! Over 50,000 of your closest friends will be joining you along the parkway and you will want to make sure you have the best vantage point for those pictures! What is the Parade Route for the Dolly Parade? The parade will enter the Pigeon Forge Parkway near traffic light #6 and head north towards Sevierville to traffic light #3. Since the parade will take up the northbound lanes of the parkway, all traffic will be diverted to the southbound lanes. Please plan your travel accordingly as the parkway will be congested during this time. After 32 years of waving to her fans along the parade route, Dolly Parton decided to pass the torch to a new grand marshal. As of January 2018, the multi-record holding American baseball player Cal Ripken Jr. headlines the annual spring parade in Dolly's place. 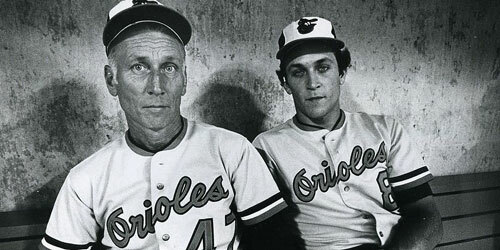 Ripken is a member of the National Baseball Hall of Fame and co-founder of popular local sports complex The Ripken Experience. 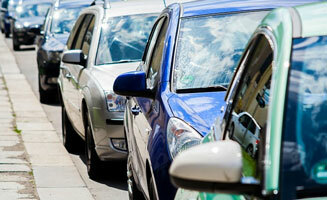 Where is the Best Place To Park for the Parade? You can park your car for free at the LeConte Center Municipal Lot or Patriot Park in the Old Mill Area. 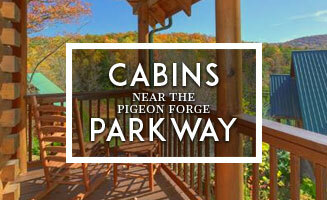 Also, parking is free is you stay at a Pigeon Forge hotel on the Parkway. There are great restaurants in the area so plan to come early, grab dinner and enjoy the parade. 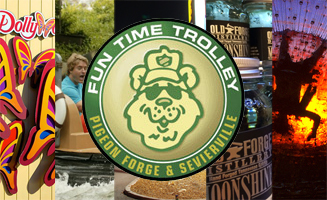 Ways to Avoid Traffic in Pigeon Forge!